One more I commissioned probably should try drawing him my self instead of commissioning so much. last one I commission from a friend of mine, I think it's one of the best!!!! 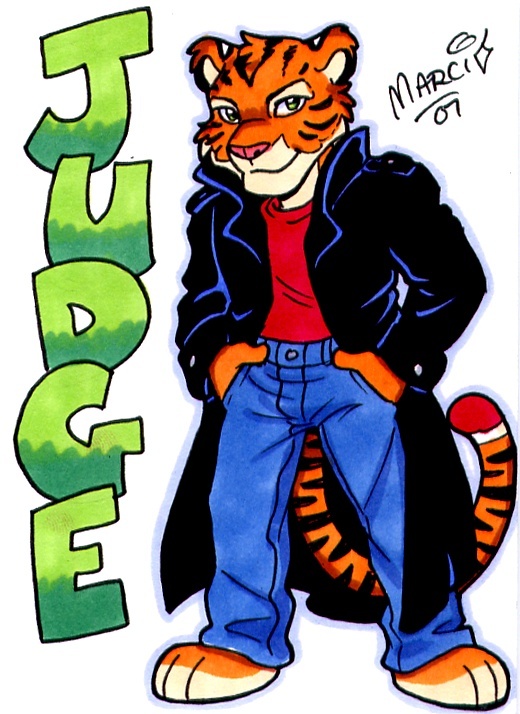 Judge was a man...I mean he was a tiger-man...or maybe he was just a..tiger. But he was still RALPJUDGE!!! ooooh yeeaah now i remember didnt you say you had an accident with some kind of spell and got infused with the spirit of a tiger? I more believe he carry one or more souls fused togheter of the Javian tigers who died out the same year he was born. what is getting interesting santa? 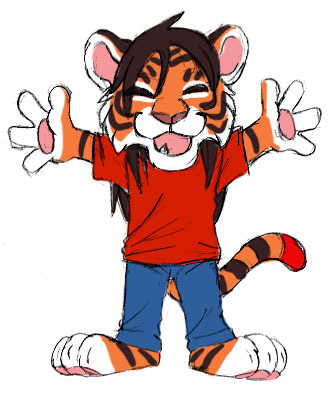 magics are not my strong suet so I was trying to get a sprite guide so I used a binding spell on a peace of tiger furr and thus <.< big problem and well long story sort acal helped me get rid of it. You have to tell me that story someday. 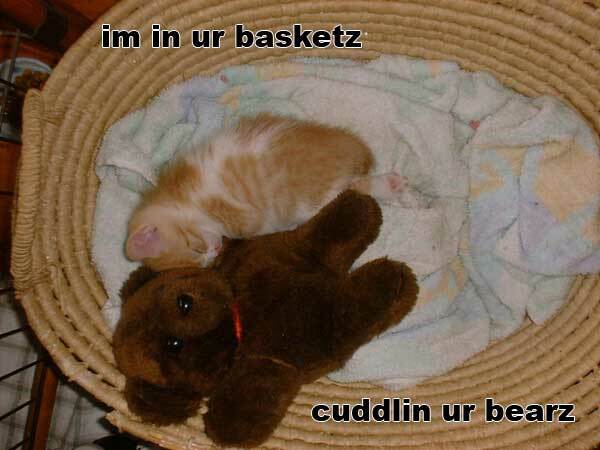 judge... is this you cudlein ur teddy bear?